Technological advances have led to exciting innovations in just about every area of cosmetic skin care, including routine facials. At Fresh Start Aesthetics Med Spa in Phoenix, skin care expert Mari Contreras, PA-C, is excited to provide men and women with HydraFacial®, a state-of-the-art facial resurfacing treatment that immediately results in clearer, more beautiful skin without causing pain, discomfort, or redness. To see for yourself, call or click to schedule a HydraFacial treatment today. After getting facials in the past, you may have thought that a little pain just came with the territory. The excitement of HydraFacial® is that it’s just as thorough in targeting impurities and dead skin as older methods, but it doesn’t come with the discomfort. Rather than sanding your skin, HydraFacial® gently cleanses and vacuums your skin while delivering a combination of cleansing, hydrating, and moisturizing serums. 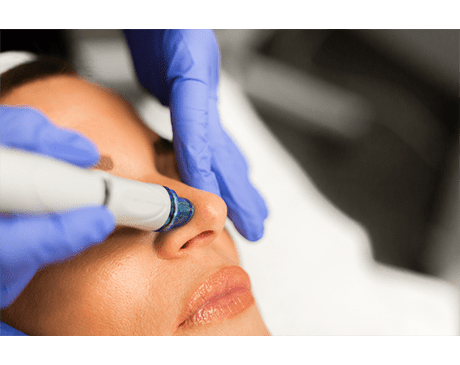 What does a HydraFacial® consist of? The first step involves exfoliating the outer layer of skin through a gentle sweeping motion while delivering a cleansing serum, removing dead skin cells and uncovering a new layer of skin. This step opens up your pores and prepares your skin for the rest of the procedure. The second step involves delivering a glycolic-salicylic acid solution to loosen dirt that’s trapped inside your pores. Unlike most chemical peels, you won’t feel any stinging. After this step, you’ll receive moisturizers to nourish and revitalize your skin. 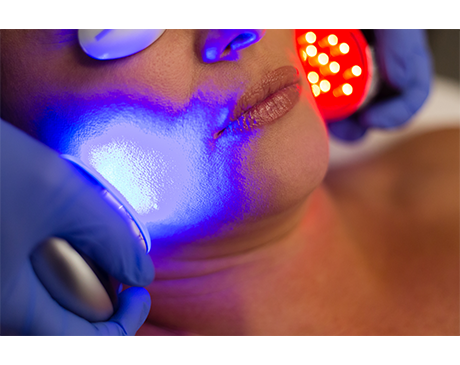 The HydraFacial device will use vacuum suction to remove the newly loosened debris from your pores. Now that your skin is clear, the device will deliver a serum that instantly hydrates your skin using peptides and antioxidants. This step is what keeps your skin glowing after you leave the office. A standard HydraFacial® involving these steps will take about 30 minutes. 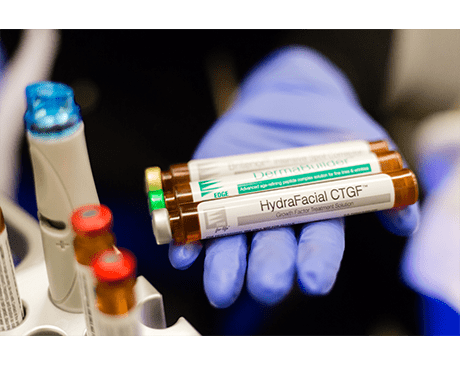 Can I add other treatments to the standard HydraFacial®? To find out more about getting a HydraFacial®®®, call or click to schedule a consultation with Fresh Start Aesthetics Med Spa today.